Forbes recently published an article featuring Avid4 Adventure highlighting the important role that hiring top quality and extremely qualified instructors has played in the success of the company. Outstanding instructors are fundamental in achieving our mission to empower kids to choose active outdoor lifestyles and we couldn't do it without them! Read more about what sets our staff apart here. To see the full article from Forbes, click here. That focus on high-quality staff has accelerated the growth of our company which has gone from one employee in 2003 (Founder, Dave Secunda) to 25 year-round employees and 650 seasonal staff serving 20,000 campers. 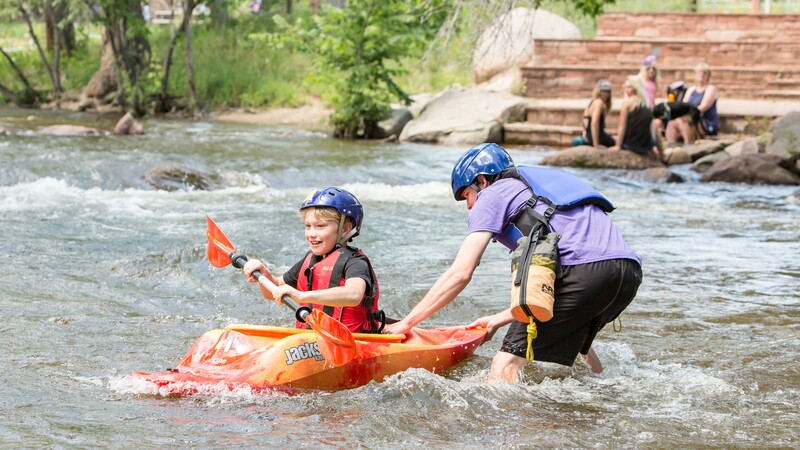 Avid4 Adventure has grown from its one summer camp location in Boulder, Colorado to 18 day camp locations and 3 overnight camp locations including Bailey, Castle Rock, Colorado Springs, Denver, Evergreen, Golden, Highlands Ranch, Lafayette and Superior in Colorado; Burlingame, Mill Valley, Moraga, Oakland and Palo Alto in the Bay Area of California; and Portland, Oregon. With expansion creates a growing opportunity for high-quality staff. Do you want to join the team or know anyone who would be interested in empowering kids to build confidence through outdoor sports like mountain biking, paddling, hiking or rock climbing? We're hiring!